The current version of top level of football in Macedonia has been running since 1992, with Fudbalski Klub Vardar wining the first ever league title. Incidentally Fudbalski Klub Vardar are the most successful team, having won 10 league titles. No team form Macedonia have ever won the European Champions League. Cant say that I know too much about Macedonian football. I had to get a shirt from this country though and Fudbalski Klub Vardar seemed the best bet for getting one. Luckily they had a good online store which sold their jerseys and I was able to buy one of them. Two and a bit weeks later and I now have a Macedonian shirt. My three most recent Macedonian shirts that I have added to my collection. 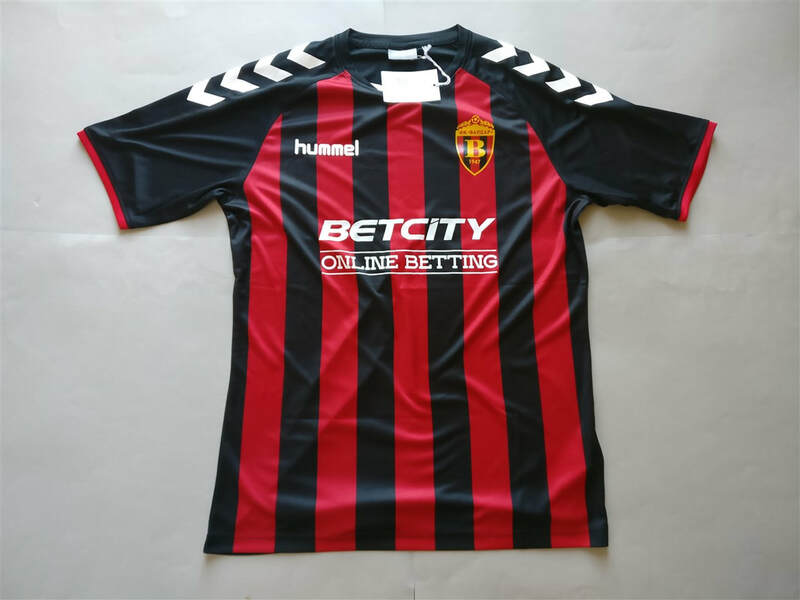 If you are looking to buy a Macedonian club football shirt from an official club store then click the link below and it will take you to a list of clubs to choose from.